Move in ready, third level condo in the very desirable complex of Foxwoods in Mt. 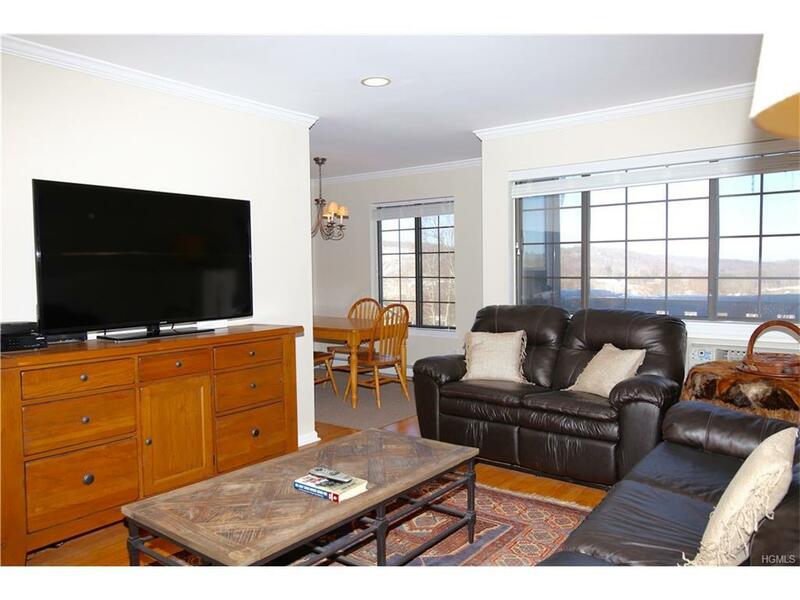 Kisco is now ready for a new owner.Closets galore, renovated bathroom, large master bedroom, spectacular kitchen with granite counter tops,crown molding, brand new carpet and a great view. Amenities include pool and storage unit.Come and take a look! Listing courtesy of Calvin Kramer of William Raveis-New York Llc.